Sonic PDF Creator - Makes PDFs from any Windows app ~ Android Forever! 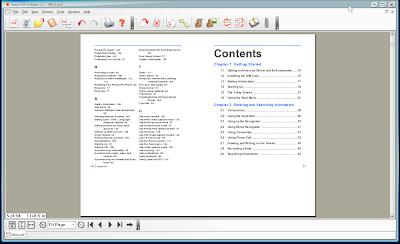 "Create professional looking and secure PDF documents from hundreds of Windows applications. A simple to use interface with value added features you'll need, like batch conversion, watermarking, PDF merging and splitting & more."